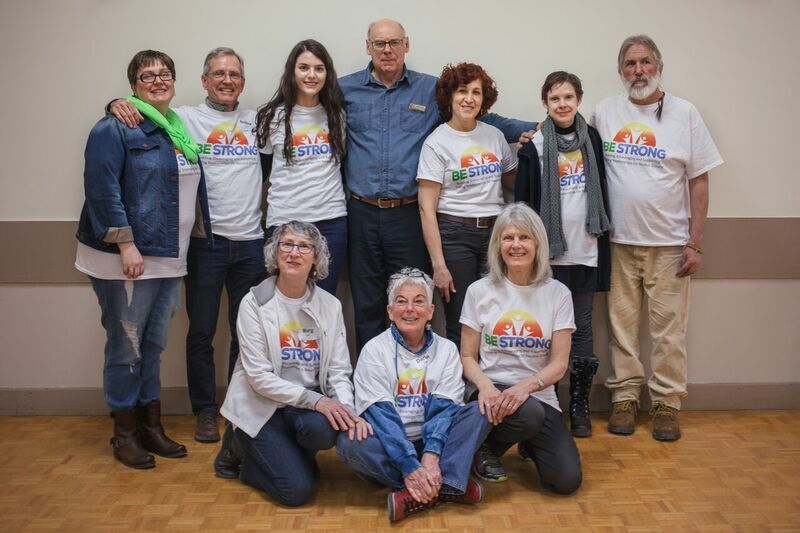 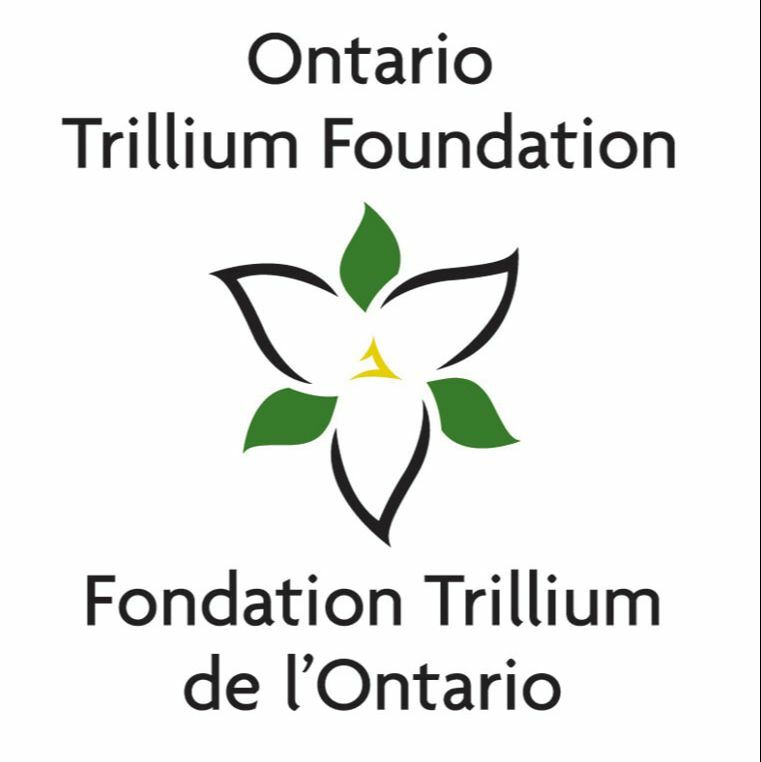 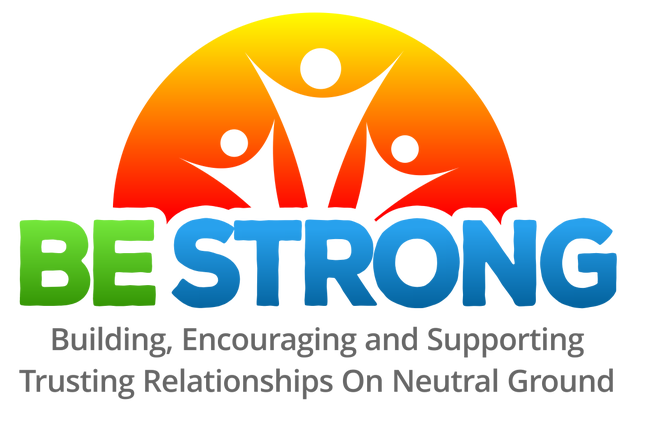 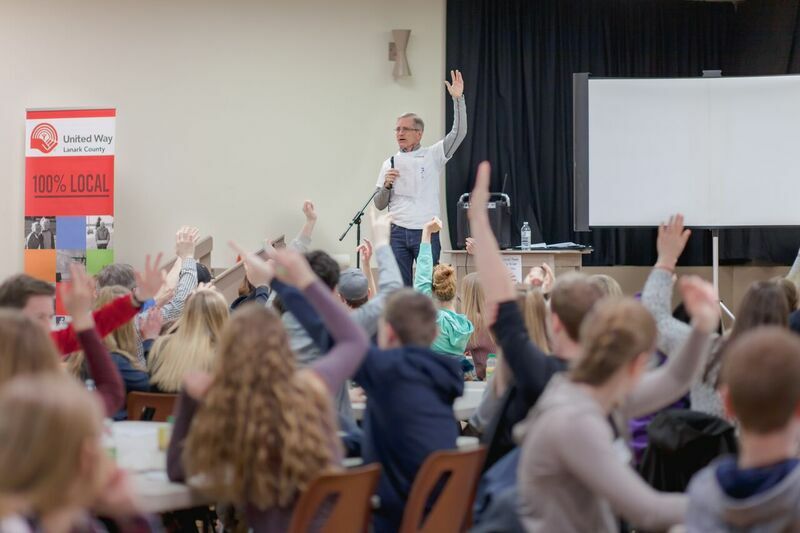 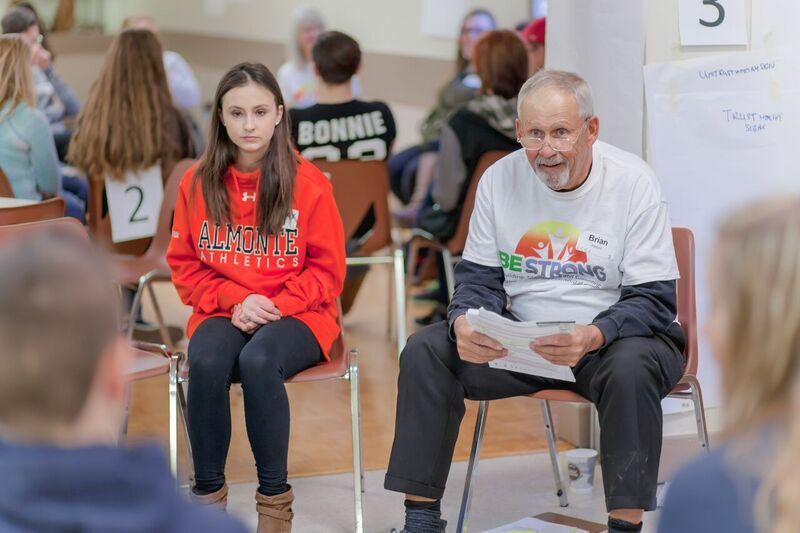 BE STRONG is our child and youth project generously funded by The Ontario Trillium Foundation. 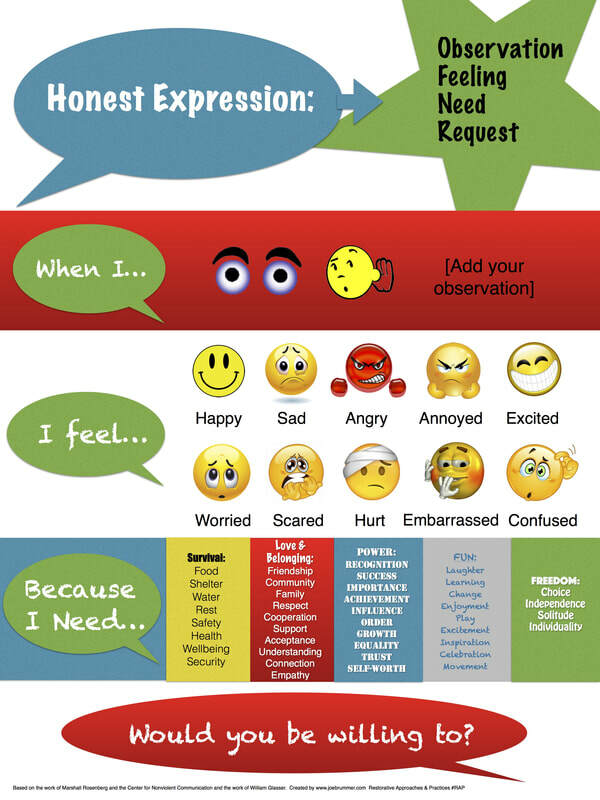 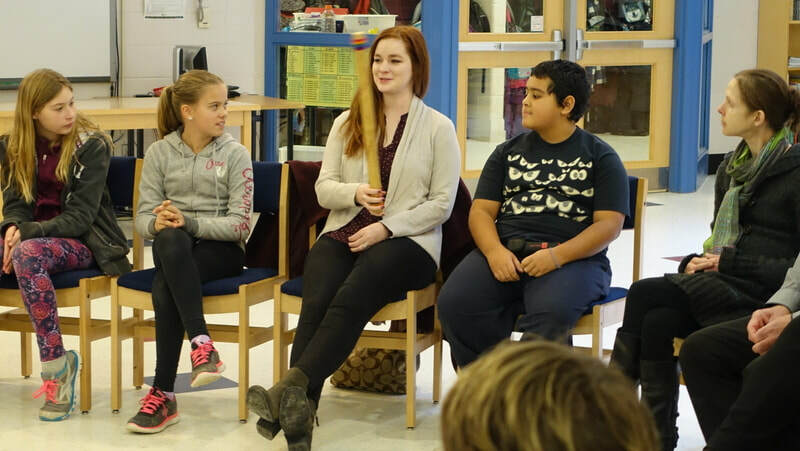 Contact us today to find out what we can do to build your classroom capacity to create a connected, healthy class. 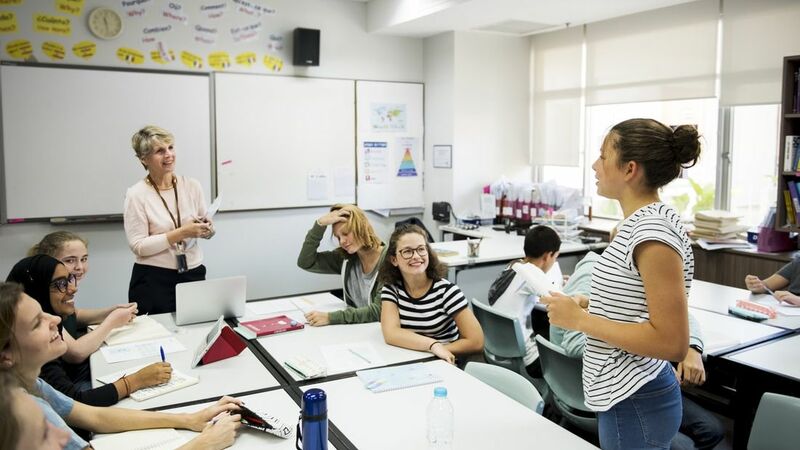 Our highly trained team can build a custom approach with you, specific to the needs of your class and support you all the way through the circle process. 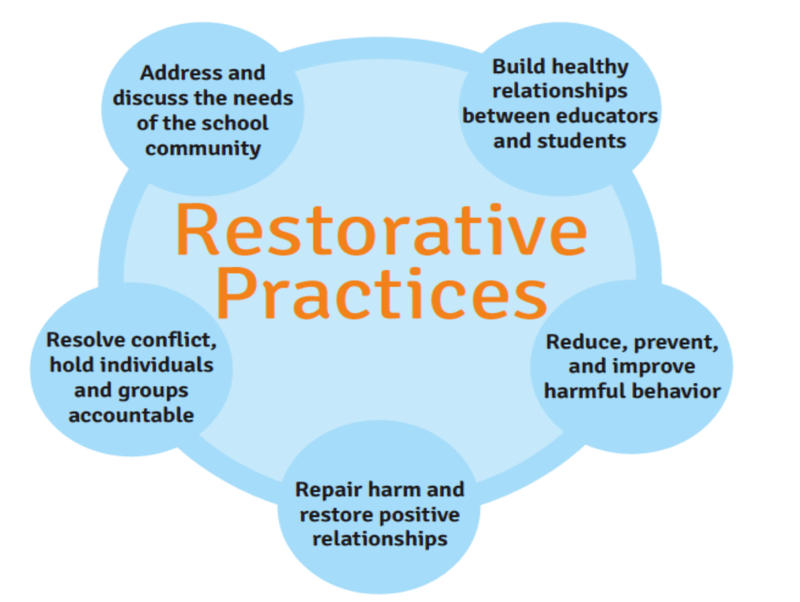 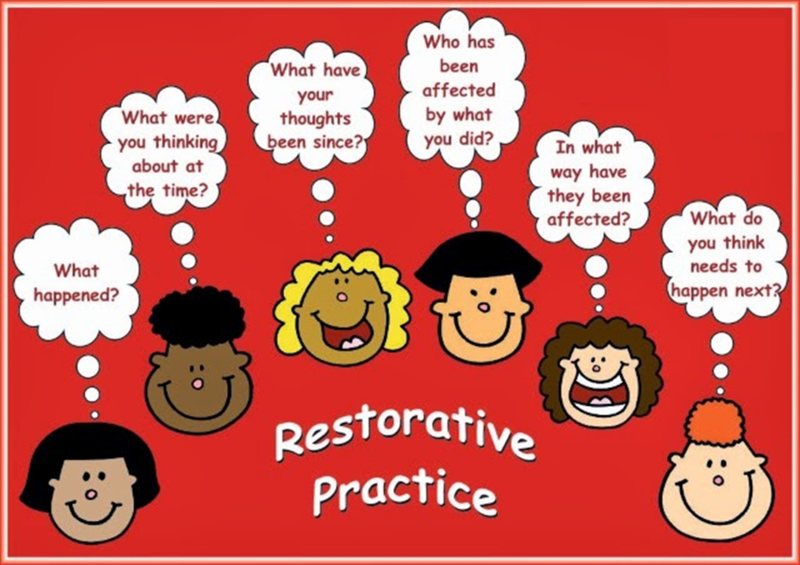 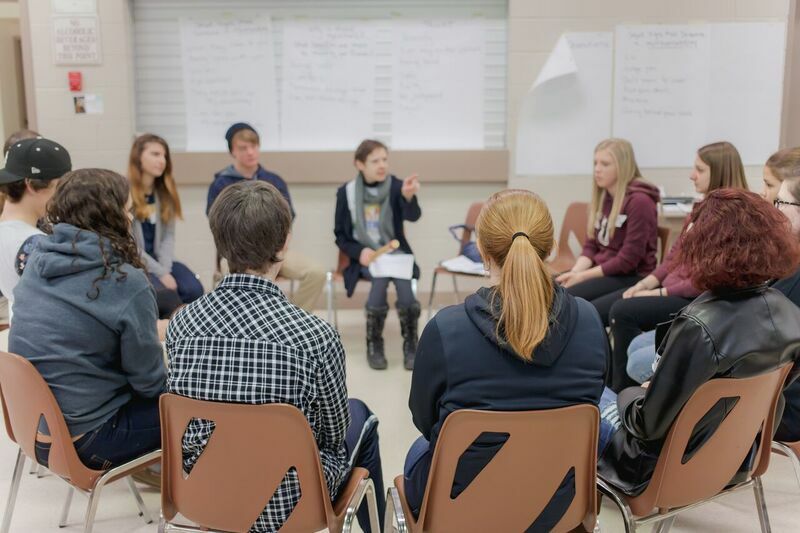 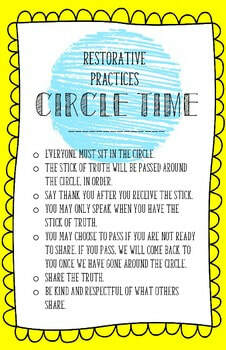 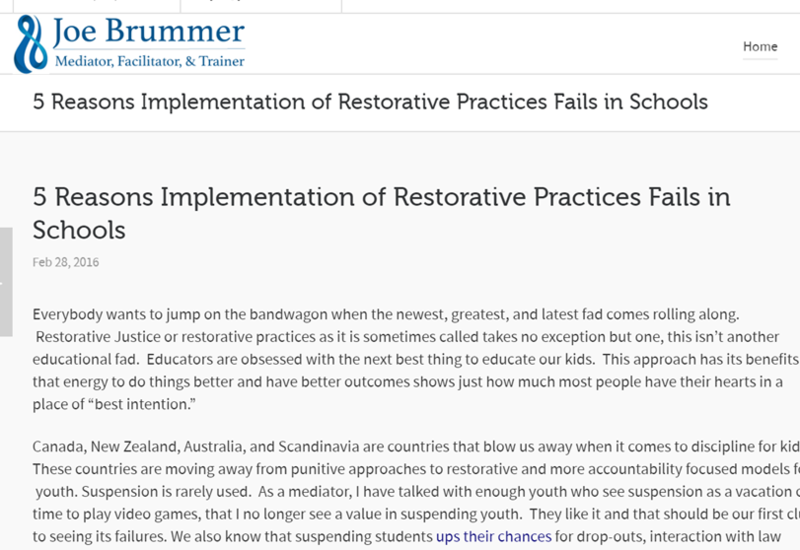 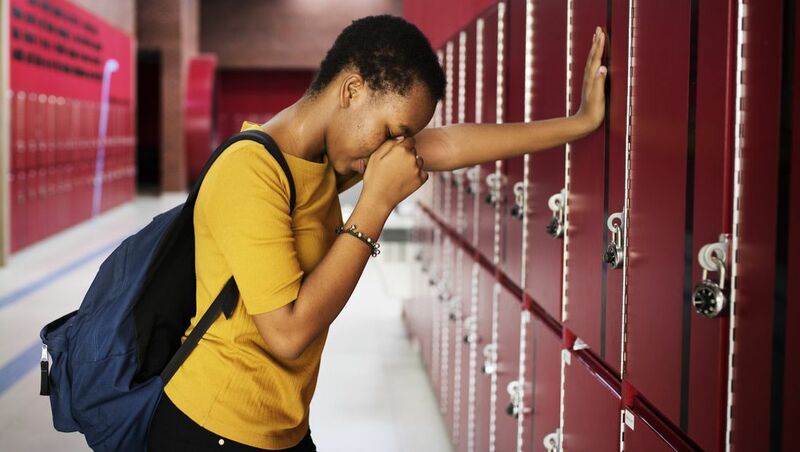 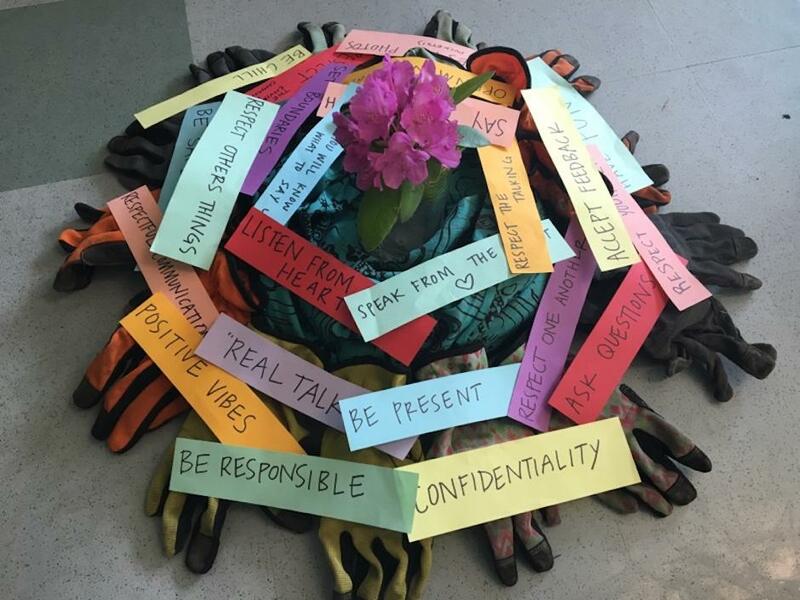 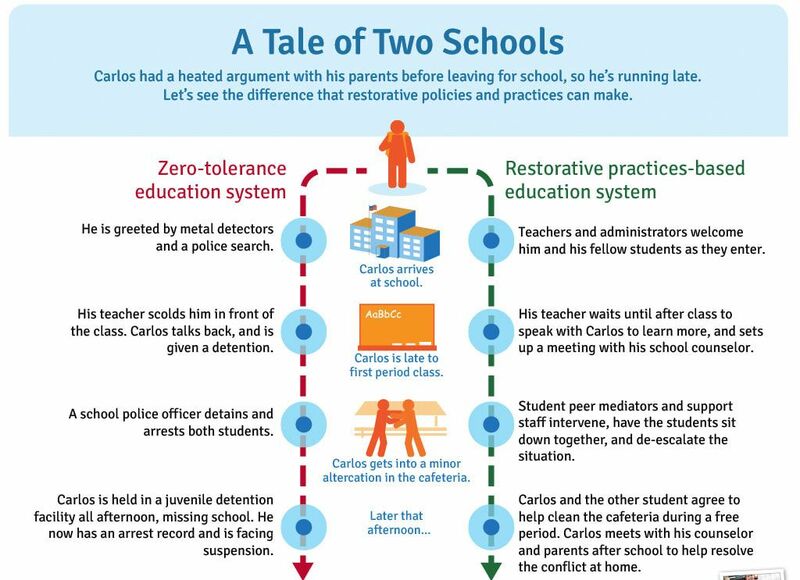 Restorative Practices in schools are proven to improve learning, social-emotional skills and communication. 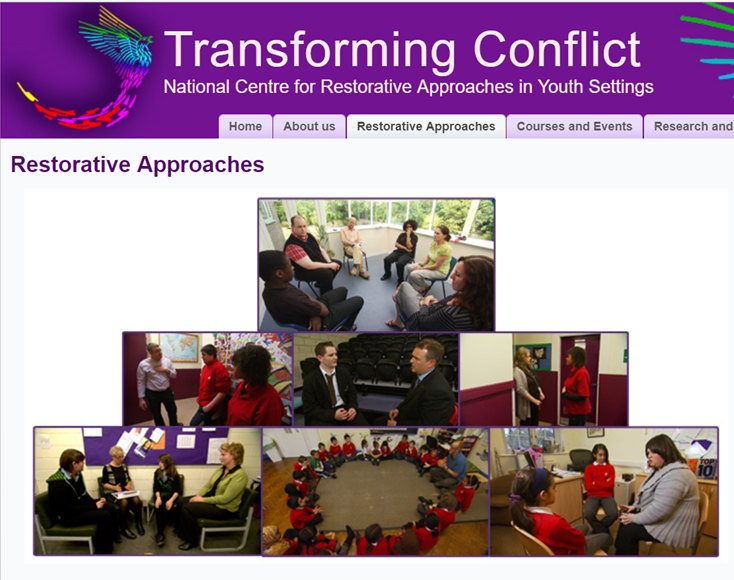 We build on what's working well and give staff and students lifelong skills. 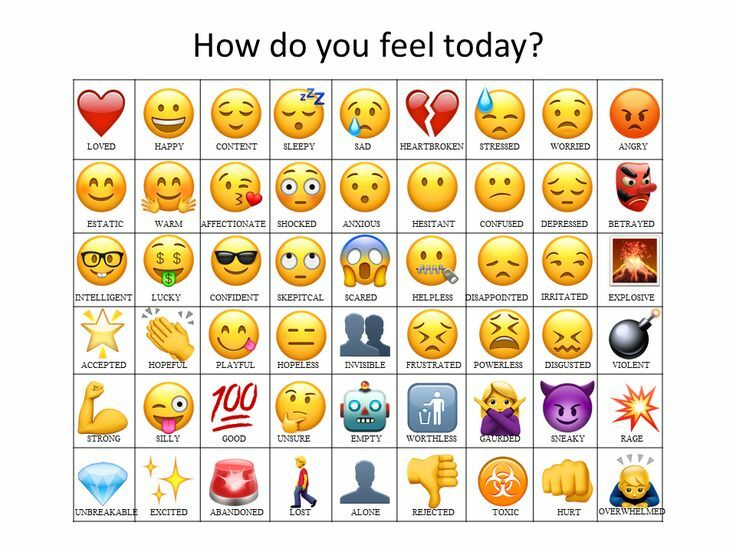 Please let us know of any other tools that you find helpful so we can share them with our community. 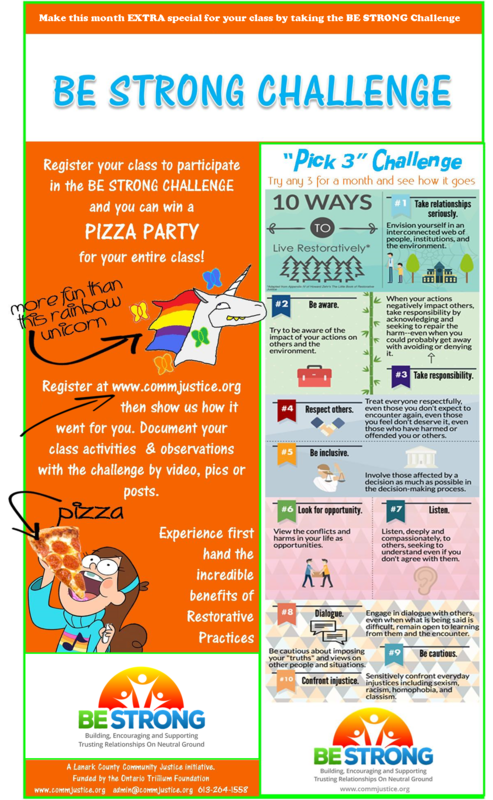 Teachers Pay Teachers: classroom tools and resources developed by teachers for teachers.